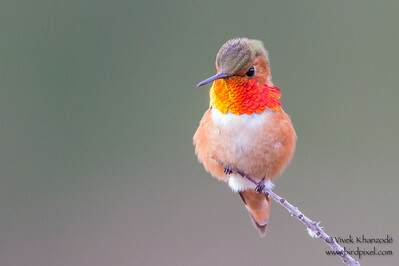 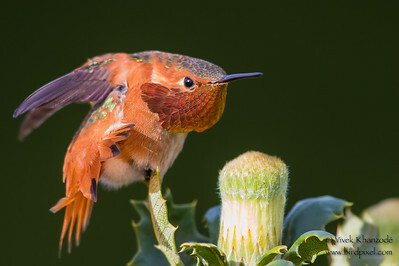 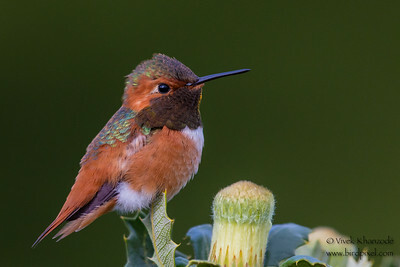 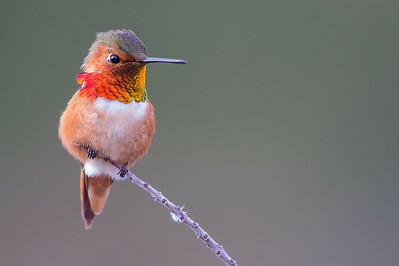 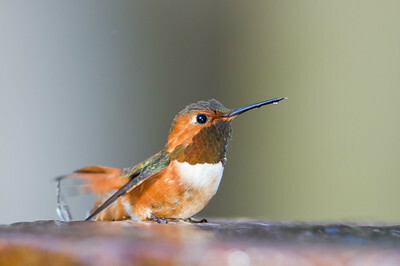 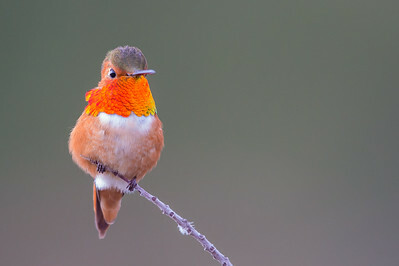 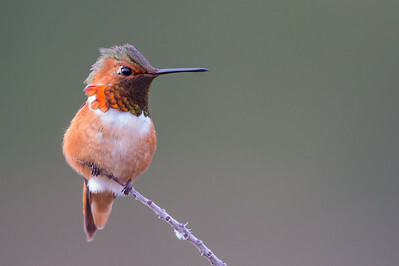 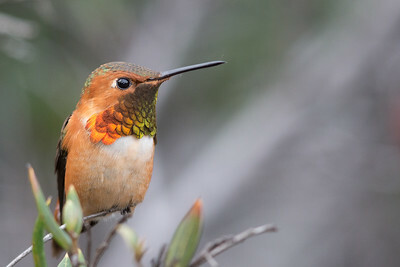 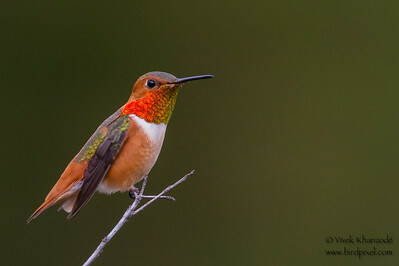 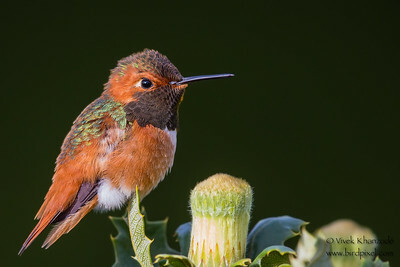 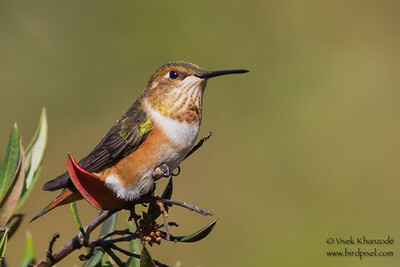 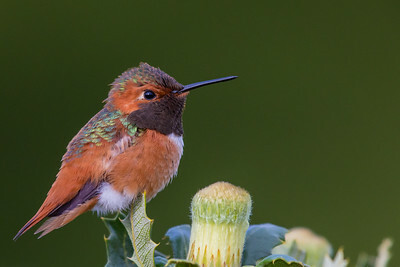 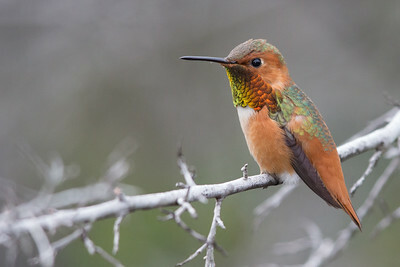 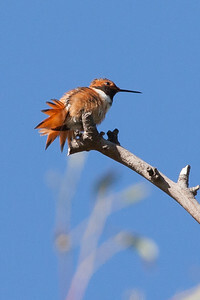 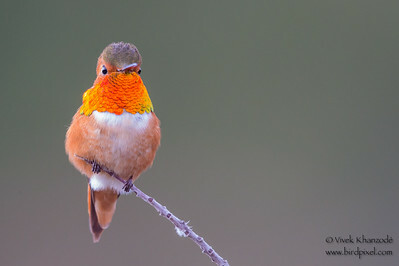 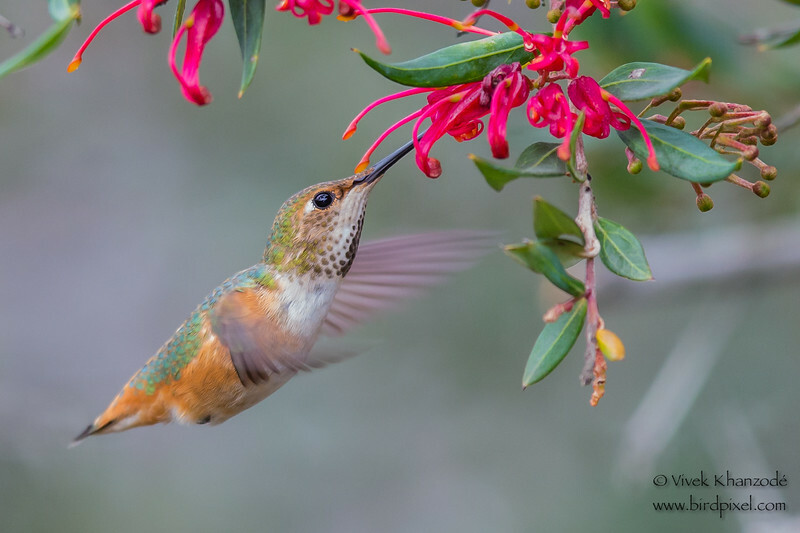 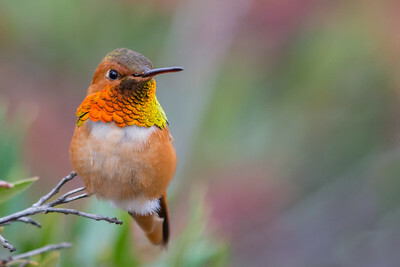 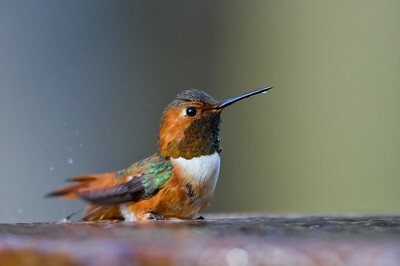 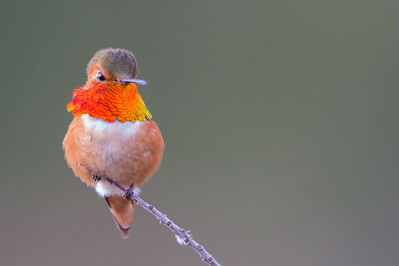 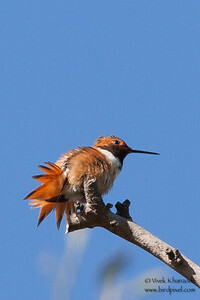 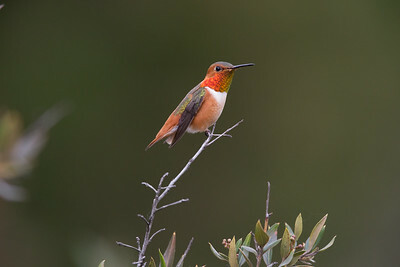 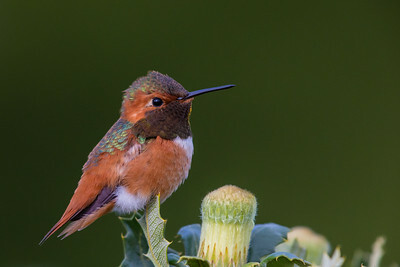 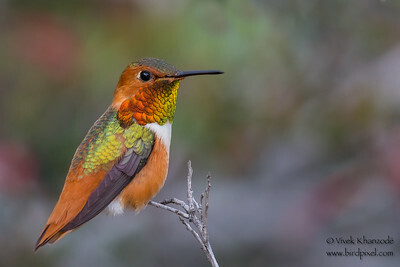 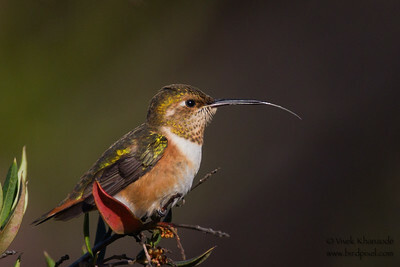 Allen's Hummingbird photographed at the UCSC Arboretum, Santa Cruz, CA, USA. 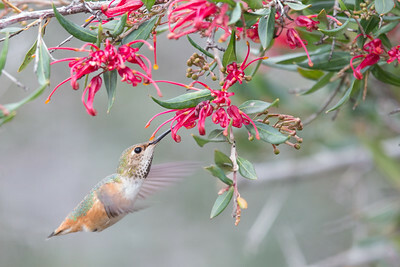 Getting a little nectar. 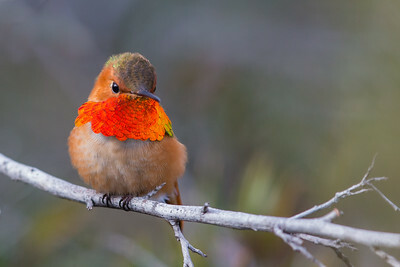 Allen's Hummingbird photographed at the UCSC Arboretum, Santa Cruz, CA, USA. 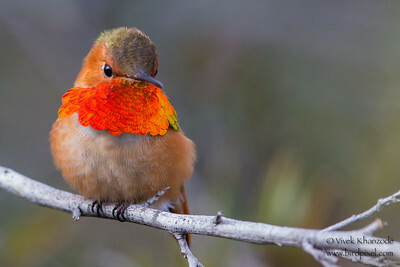 Check out the most amazing "gorget" on this male. 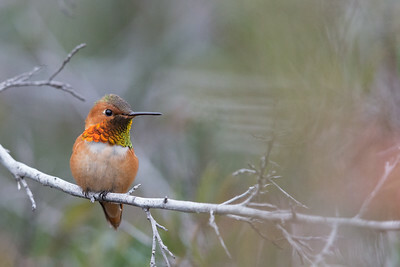 Allen's Hummingbird photographed at the UCSC Arboretum, Santa Cruz, CA, USA. 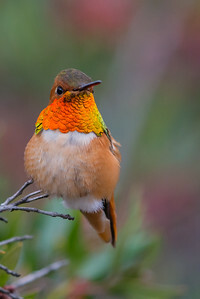 Allen's Hummingbird photographed at the UCSC Arboretum, Santa Cruz, CA, USA. A little stretch.